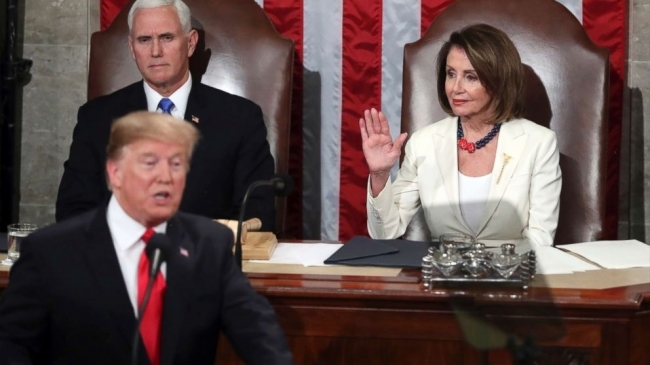 The SOTU. How can a metro increase jobs, gainfully employed population, and tax base? Brooks Agnew explains.